Country living at its finest! 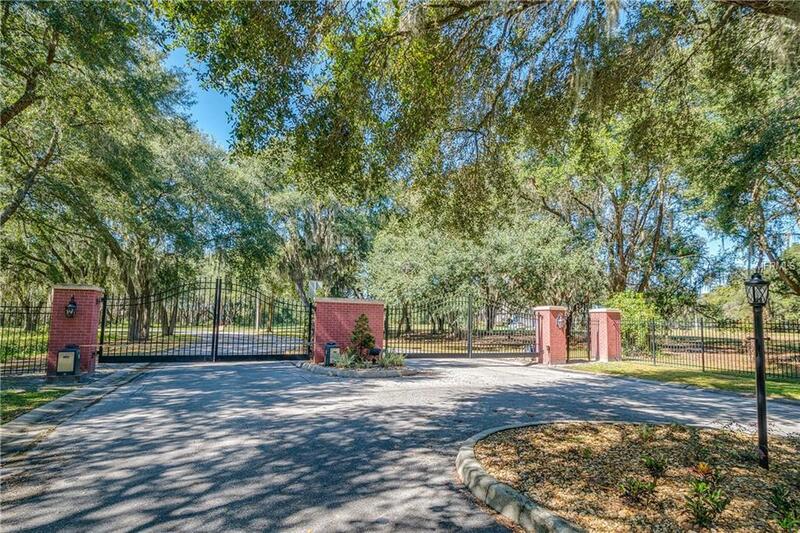 Build your dream home on this gorgeous 2.49 acres lot located in the desirable gated community of Plantation Oaks. 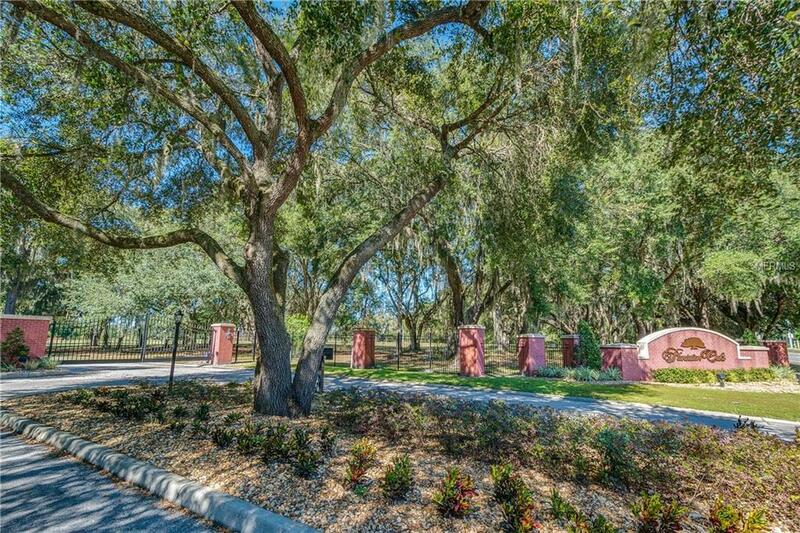 This lot is situated between majestic oak trees and is one of the few homesites with an open area to build between the trees. 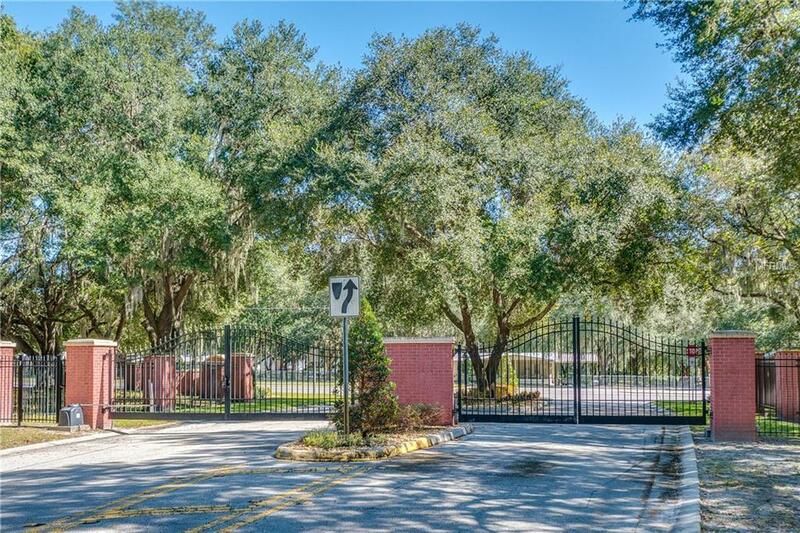 This deed restricted community offers 28 custom, executive style home sites and requires one single family dwelling with a 2200 square foot minimum for one story home and 2400 square foot minimum for 2 story homes. The property is not in a flood zone and is dry land. 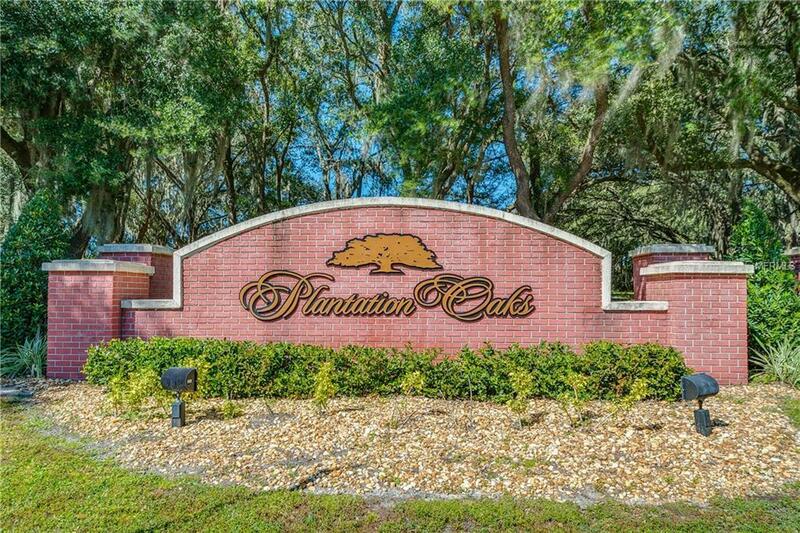 Plantation Oaks is a convenient location between Tampa and Orlando just minuets from I-4, Highway 60 and located just off County line road between Hillsborough and Polk Counties. This site will not last long so call today!